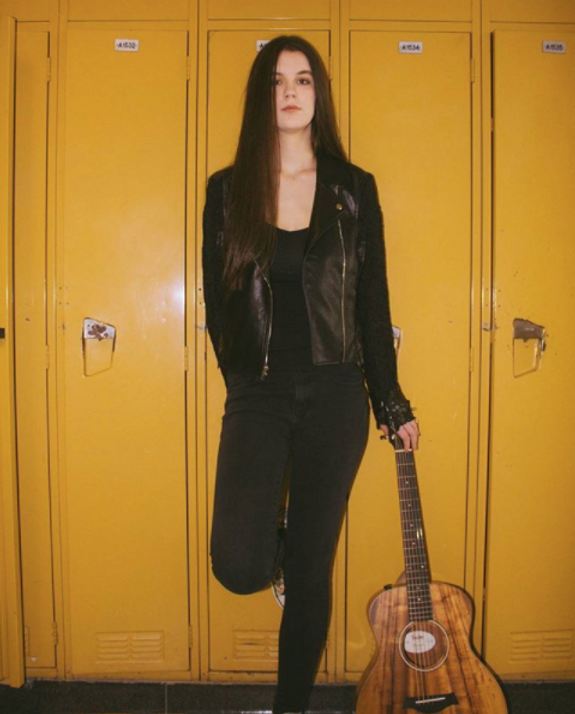 With a prominent contest win, recording in Toronto with some impressive people, and over 150 thousand listens on Spotify under her belt, seventeen year old Emma Lamontagne from Kanata is taking the music world by storm. In the months that followed, Lamontagne’s life changed. Image courtesy of @emmalamontagnemusic on Instagram. Since its release on July 7th, her single, I Don’t Sleep, currently has over 150 thousand listens on Spotify. With the help of Mississauga singer Robyn Dell’Unto, Lamontagne was able to turn the song into what it is today. 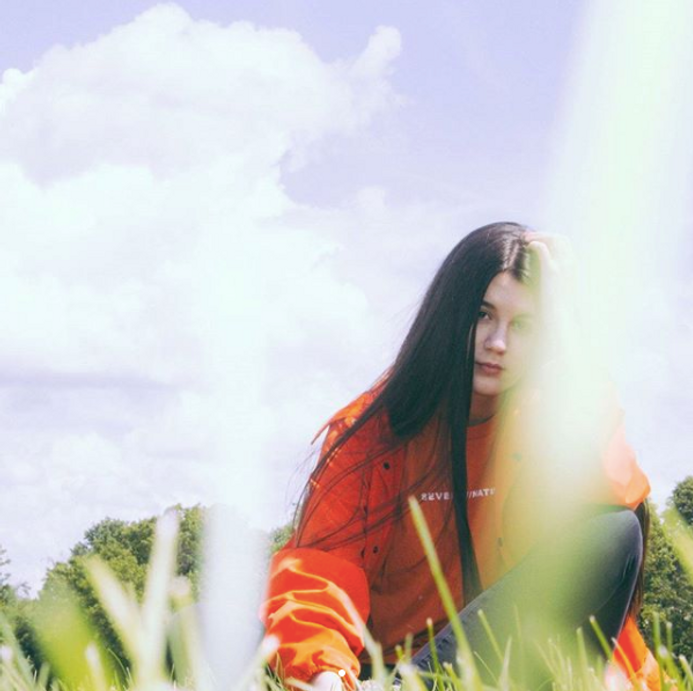 With so many talented producers, singers, and performers around her, it was an experience that helped her learn both about the industry and about herself. Image courtesy of @sansformart on Instagram, via @emmalamontagnemusic on Instagram. The road of production is a long one, and while she’s still in high school, juggling the two parts of her life can be tricky. She explained that everyone is thankfully very understanding and accommodating. With her last year of high school approaching, it’s also a time for her to make decisions as to what she wants to do after high school. With her first single being a huge success, listeners are eager to hear more of her stuff. So when can people expect it? You can listen to her single I Don't Sleep on Spotify, and catch her on Instagram, and YouTube.